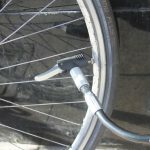 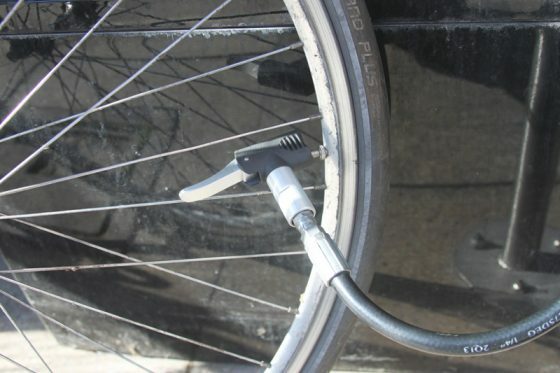 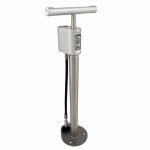 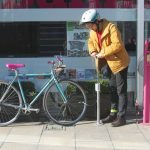 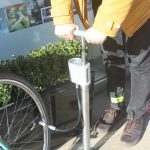 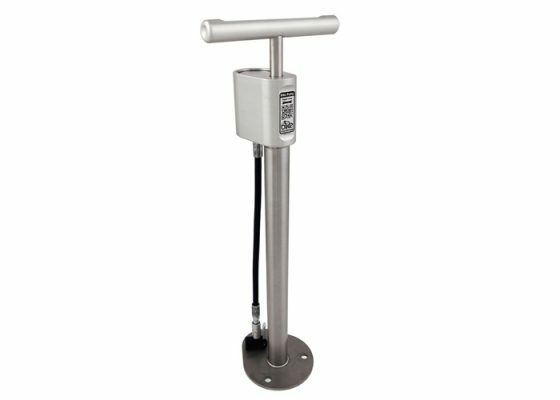 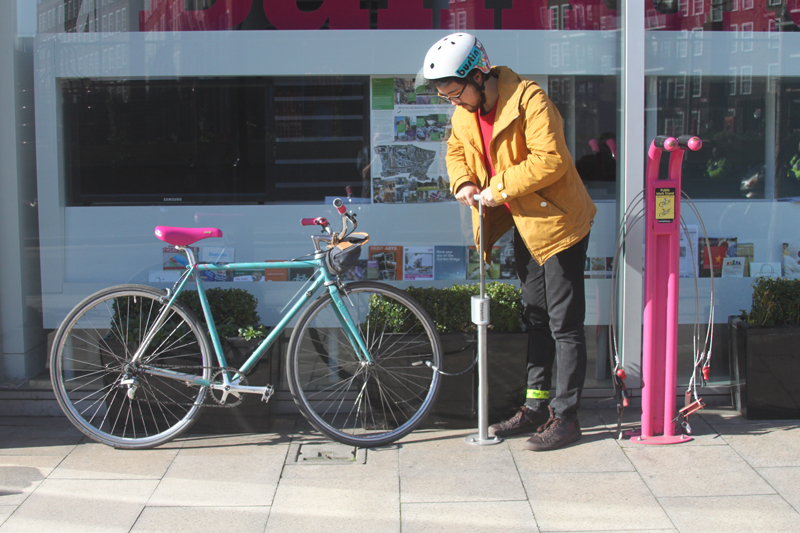 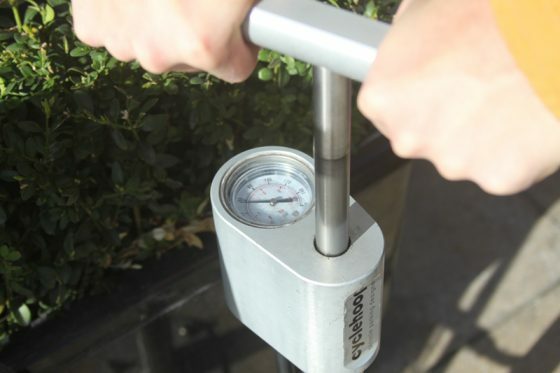 The Compact Public Bike Pump is a robust slimline product designed to be installed anywhere offering cyclists a free facility to pump up deflated tyres. 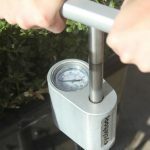 This durable product is constructed from stainless steel with a steel braided core hose and an impact resistant gauge cover making it an ideal product for continuous public use and reduces its risk of vandalism. 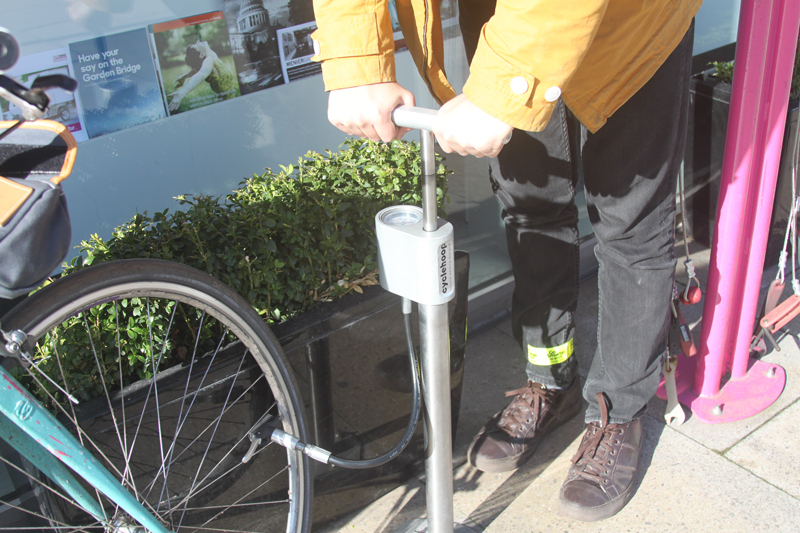 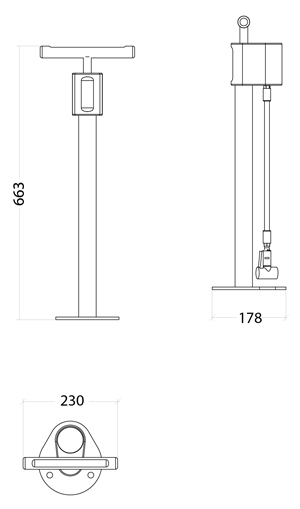 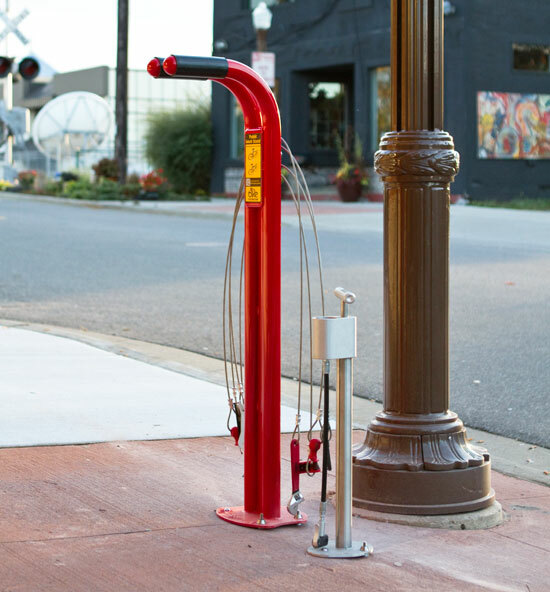 The Compact Public Bike Pump is a great accompaniment to the Deluxe Repair Station.